The TV film “Wings Of Freedom” on DVD, german version. The TV film is available on this DVD in German and English language. “Wings Of Freedom (German Version)” was released in 2012. Le téléfilm “Wings Of Freedom” en DVD, version allemande. Le téléfilm est disponible en Allemand et Anglais sur ce DVD. “Wings Of Freedom (German Version)” est sorti en 2012. 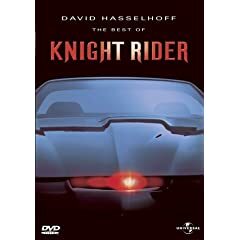 The show “Comedy Central Roast of David Hasselhoff” on DVD, US version. The film show available on this DVD in english. This version of “Comedy Central Roast of David Hasselhoff (US Version)” was released in 2011. 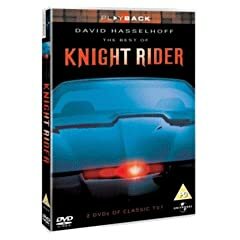 “Comedy Central Roast of David Hasselhoff” en DVD, version US. Le film est disponible en anglais sur ce DVD. 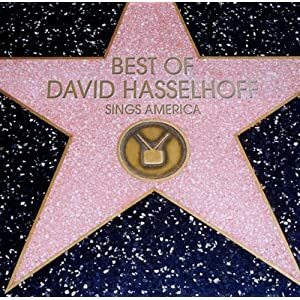 Cette version de “Comedy Central Roast of David Hasselhoff (US Version)” est sortie en 2011. The film “Anaconda/Anacondas – The Hunt For The Blood Orchid/Anaconda – The Offspring/Anacondas – Trail Of Blood” on DVD, UK version. The films are available on these DVDs in English. This version of “Anaconda/Anacondas – The Hunt For The Blood Orchid/Anaconda – The Offspring/Anacondas – Trail Of Blood (UK Version)” was released in 2009. Les films “Anaconda/Anacondas – The Hunt For The Blood Orchid/Anaconda – The Offspring/Anacondas – Trail Of Blood” en DVD, version UK. Les films sont disponible en Anglais sur ces DVDs. Cette version de “Anaconda/Anacondas – The Hunt For The Blood Orchid/Anaconda – The Offspring/Anacondas – Trail Of Blood (UK Version)” est sorti en 2009.